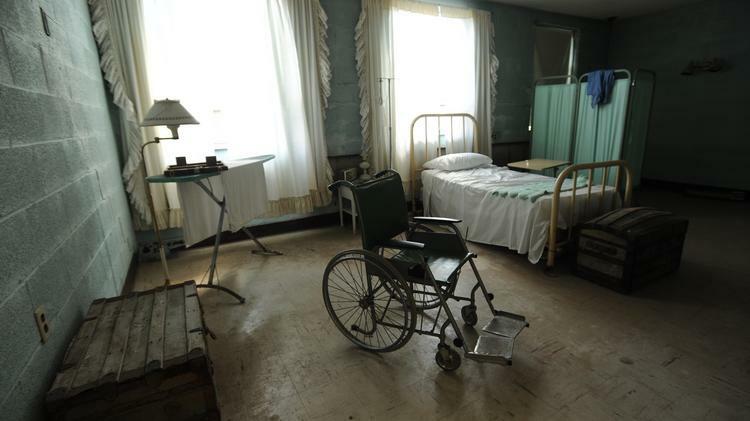 Built in 1827 as the Genesee County Poor House, this mental hospital has seen more than 1,700 people died inside. Psycho-enthusiasts believe that it is haunted by a 7.5-foot tall man who died there in 1942. Take a stroll around the grounds while you guess where all the other patients are buried.